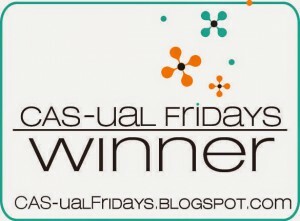 This is my first post as a design team member for Addicted to CAS! The inspiraton word is WORLD. So much fun! 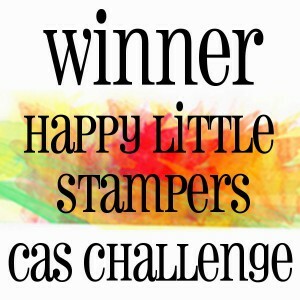 Our sponsor for this challenge is Create A Smile and the price is one stamp set to the winner! 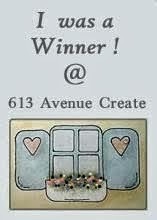 Create A Smile has really fun and cute images, this is a challenge that I would have liked to win myseft! I made a quick little video that shares some die cutting tips when you use alphabet dies and want them in a straight line, take a look if you would like to see the process of making of this card. This entry was posted in Valentine cards, Video on January 17, 2015 by Joanna Harty. Your card is absolutely amazing! I just love everything about it! I LOOOOOVE your card and your style!! It´s gorgeous! I love the topic of this challenge! I never took part in it but I think I will give it a try!!!!! It´s so inspiring!! Kisses from Spain! Thanks a lot Joanna!! Your card was a great inspiration to make mine jeje Kisses! Love it Joanna, is this your bit of the world on the map? Thank you for your sweet comment Gillian! SUCH a clever idea! I love the simplicity of this and the use of the map is genius! So glad you joined us at CASology this week! Absolutely fabulous use of the map as the background! Well done! The rounded corner adds that perfect finish. Thanks for your sweet words Chris! Simplicity at its best. Beautiful card. WOW, love this awesome card!! I think I will have to pin this away to be inspired with again and again!!! Thanks for joining us in the CASology NBUS challenge this week! So glad that you did! Thanks for your sweet words Kimberly! Tack för din fina kommentar Sanne! Clever and fabulous design, Joanna! I love how the map is peeking out from the alphas and I can’t wait to check out your video for tips! I’m looking forward to working with you on the DT! Thanks Barb! I’m looking forward to work with you too! This card is out of this world….love it, Joanna! Awesome work on your first DT assignment and takes on challenges! Thanks so much for playing Virginia’s View “Clean Slate” Challenge! 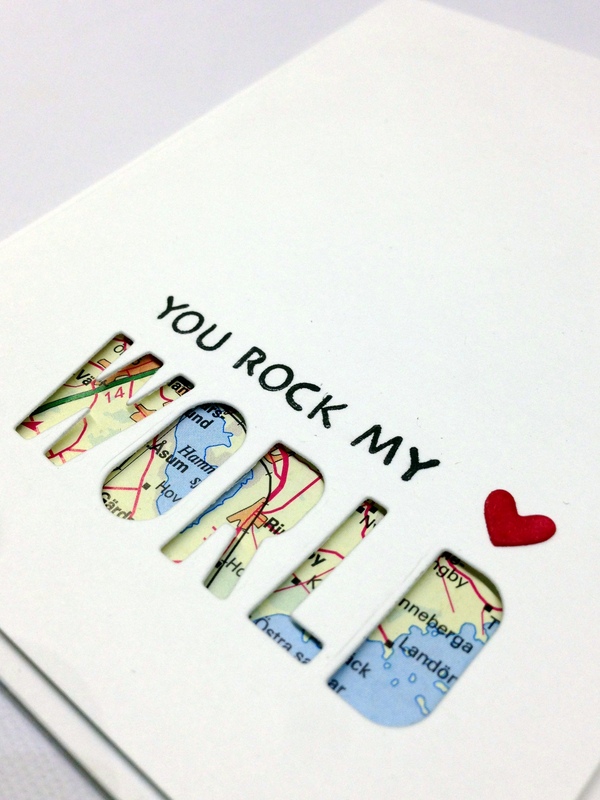 So pretty with the colored map peeking through the die cut word! Thanks Julia! So sweet of you to comment! Thank you Deepti! It makes me really happy that you liked it! 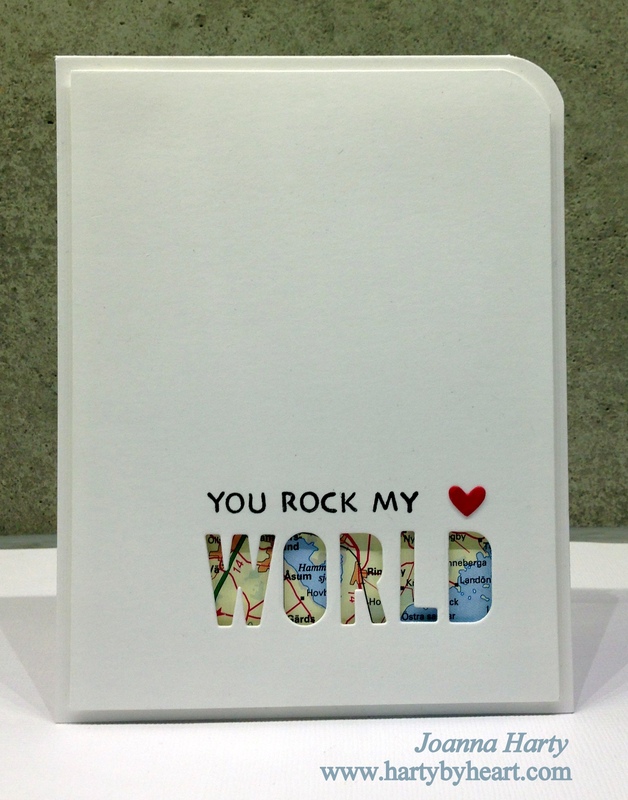 You rocked this challenge Joanna – your card is awesome! Welcome to the team!!! Thanks Harriet! 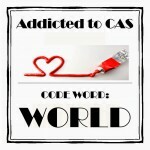 I’m so happy that I’m a part of Addicted to CAS! Thanks Kylie!! I’m so happy you like my card! And I’m really, really happy to be a part of your awesome team! What a wonderful idea for this card, Joanna! I love the map and the die cut words! Thanks for taking the time to do a video to show how you did it. Happy to hear it Jan, I’ll look forward to see your creation! Oh my word, I LOVE how you have used the letter dies. What a FABULOUS idea! I must do this immediately! lol The map behind the word looks so cool too. Great CAS card! You inspired me to join YOUR challenge too!! I found thee perfect stamp and fun sentiment to join along!!!! Thanks Kimberly! How fun that you enter the challenge! I will have a look out for your card! Oh, MY, this is so perfectly CAS and wonderful! I love that real map under the die cut word…brilliant! Such rich colors peeking out of there! 🙂 So glad you joined us at CASology using your NBUS! Wonderful design. And your stamping of those little letters is perfect. I thought it was a sentiment stamp! Joanna what a stunning, CAS creation, this is perfection! This is absolutely genius Joanna. I love the paper behind the die word. Thanks for your sweet comment Lisa, I’m happy you liked it! Fabulous card!! Such a wonderful design! Love this! Joanna, welcome to the team. It is wonderful to have you along with us. This is a gorgeous card. I love the die cut and the use of the map behind it is just genius! All that wonderful white space makes my CAS loving heart so happy.